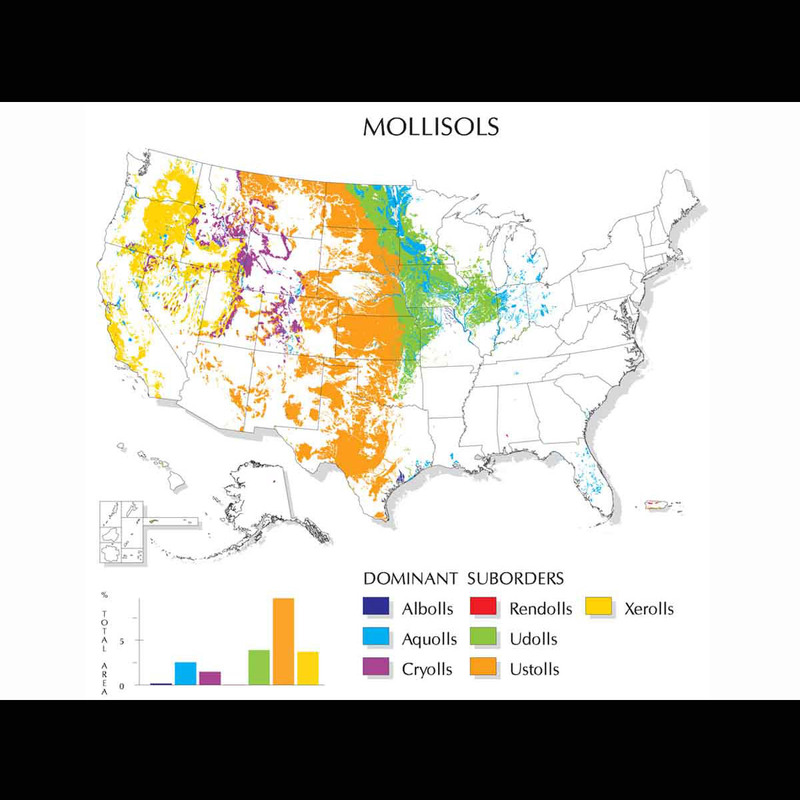 Mollisols (from Latin mollis, "soft") are the soils of grassland ecosystems. 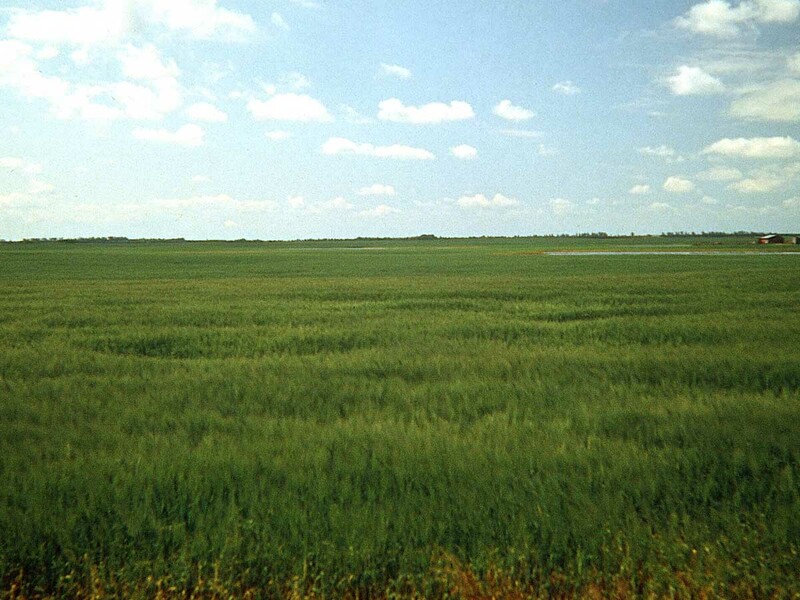 They are characterized by a thick, dark surface horizon. 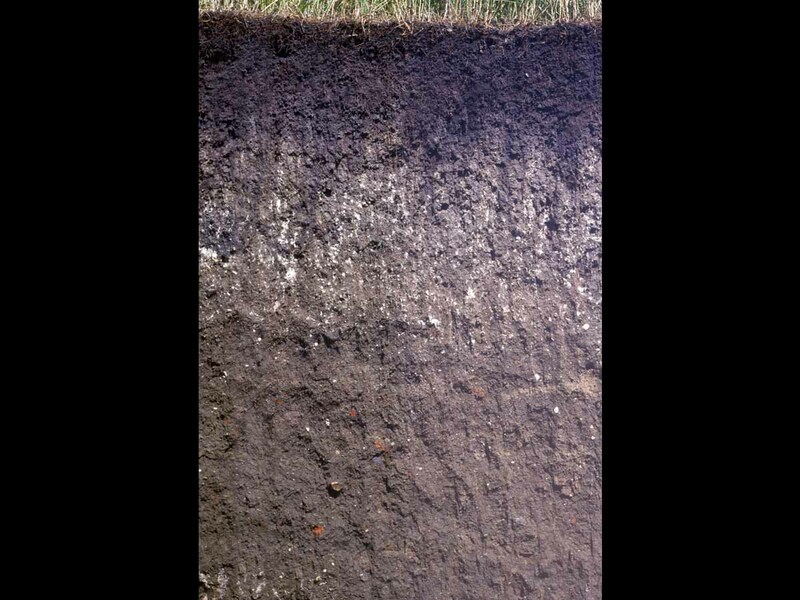 This fertile surface horizon, known as a mollic epipedon, results from the long-term addition of organic materials derived from plant roots. 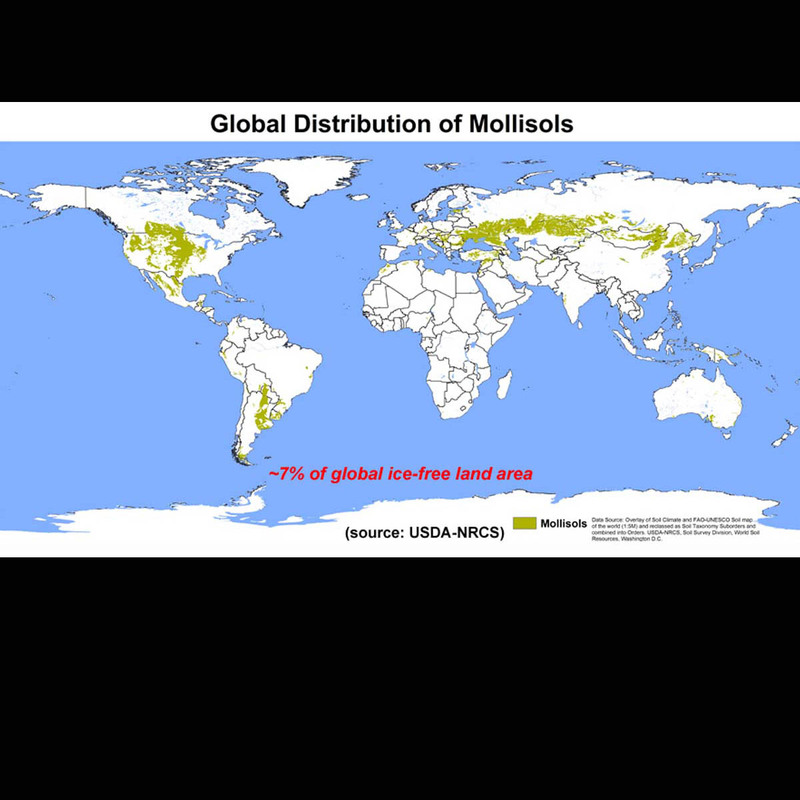 Mollisols are among some of the most important and productive agricultural soils in the world and are extensively used for this purpose. 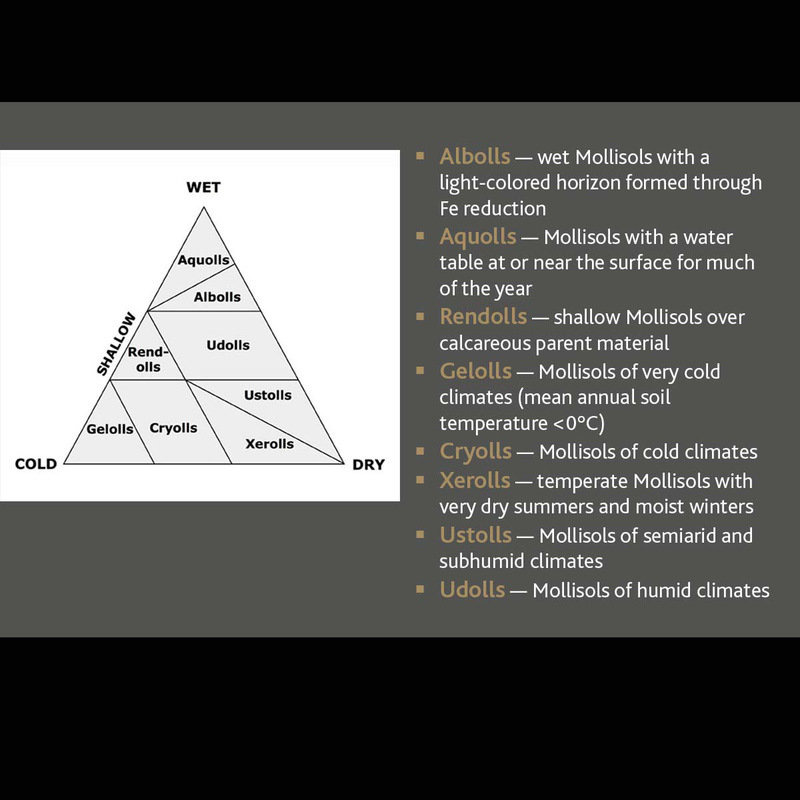 They are divided into eight suborders: Albolls, Aquolls, Rendolls, Gelolls, Cryolls, Xerolls, Ustolls and Udolls. 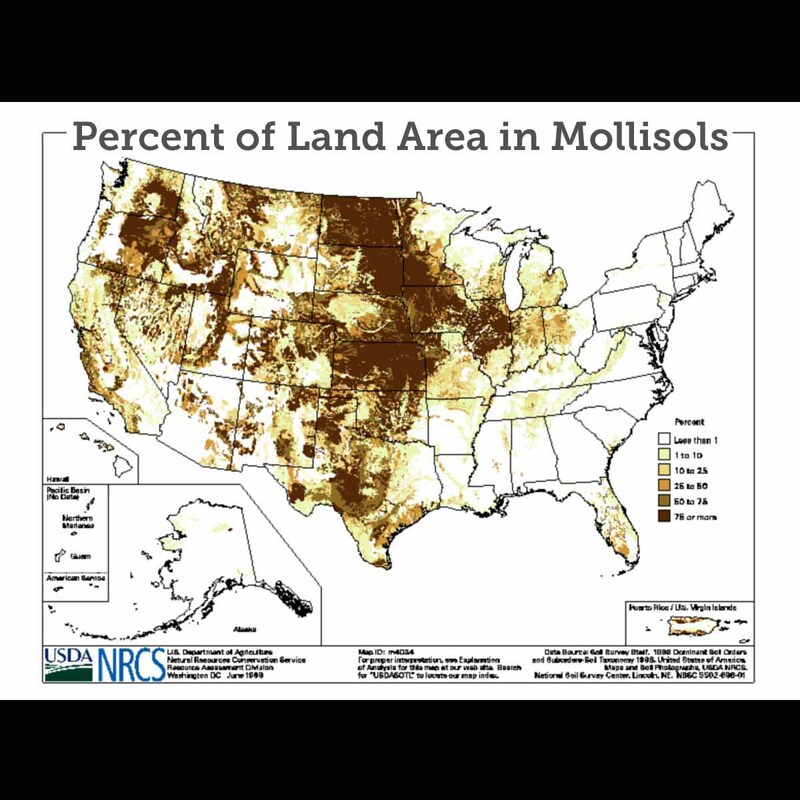 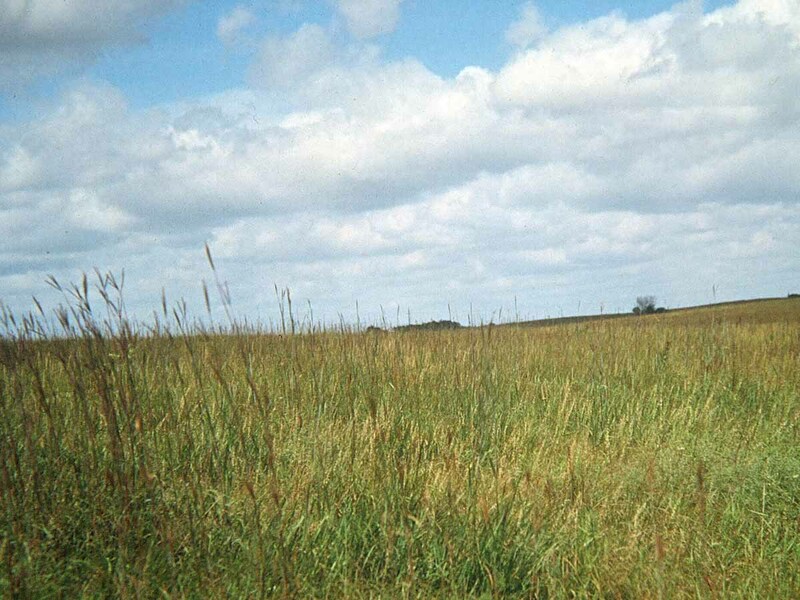 Mollisols primarily occur in the middle latitudes and are extensive in prairie regions such as the Great Plains of the U.S. Globally, they occupy approximately 7.0 percent of the ice-free land area. 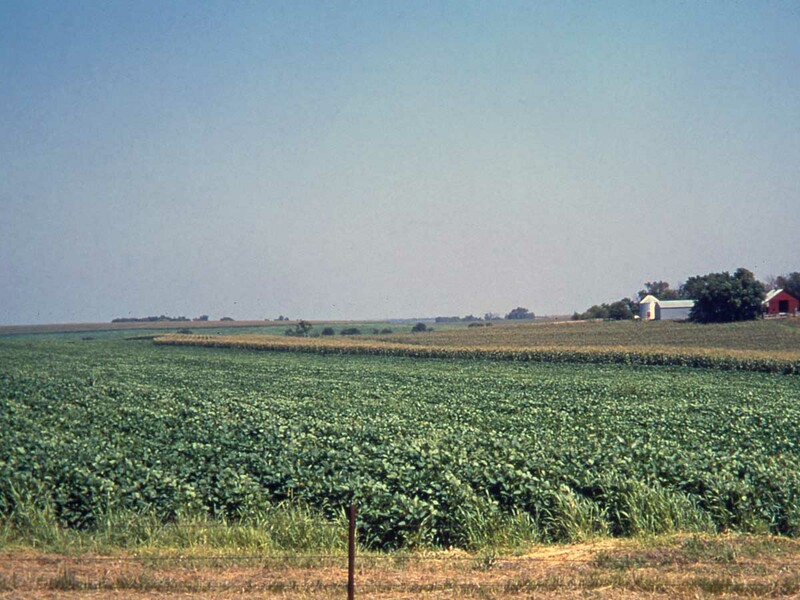 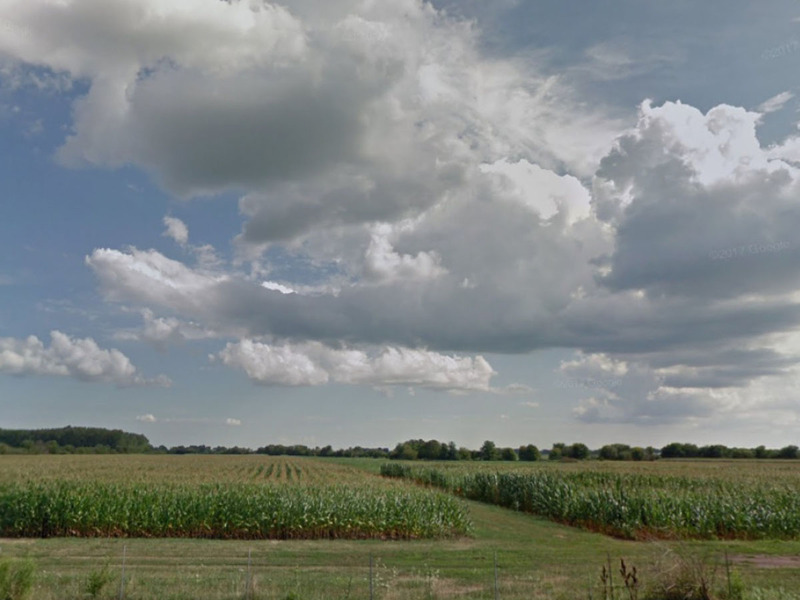 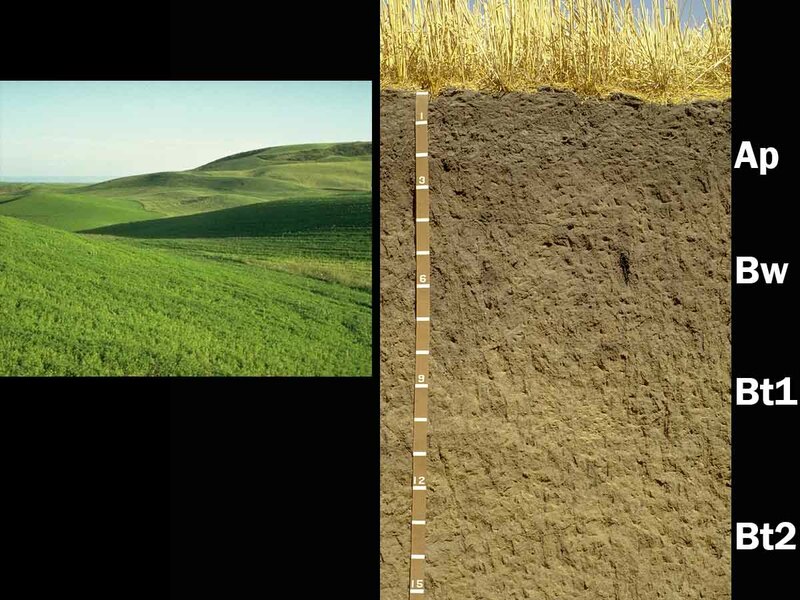 In the U.S., they are the most extensive soil order, accounting for approximately 21.5 percent of the land area. 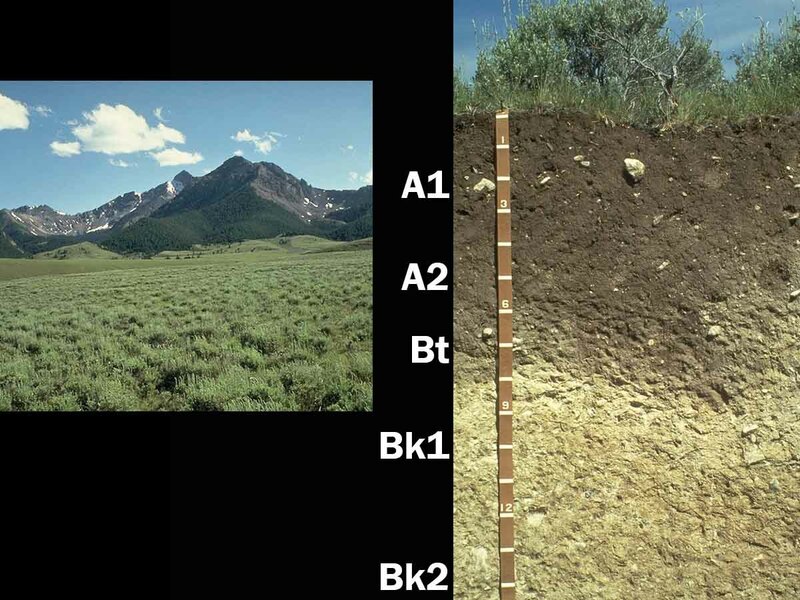 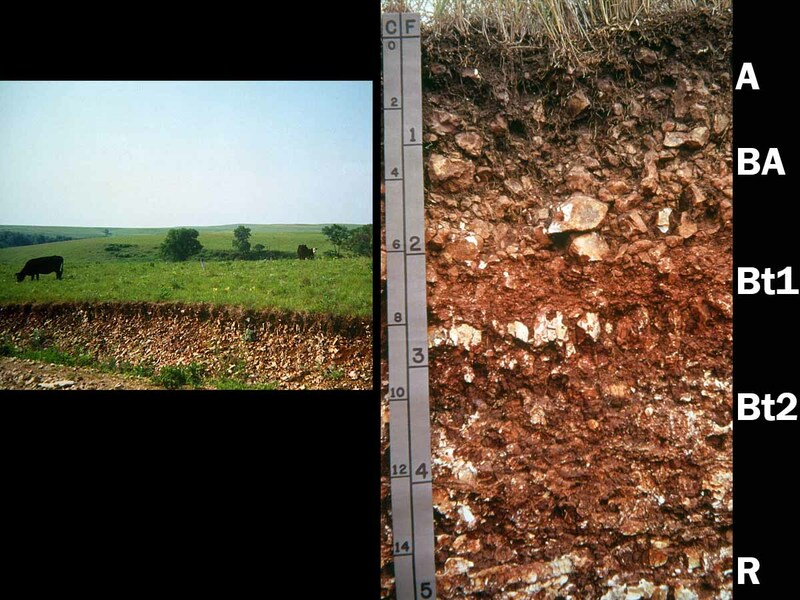 Rendolls — These shallow soils occur in humid climates and consist of very dark A horizons (mollic epipedons) directly overlying CaCO3-rich parent material. 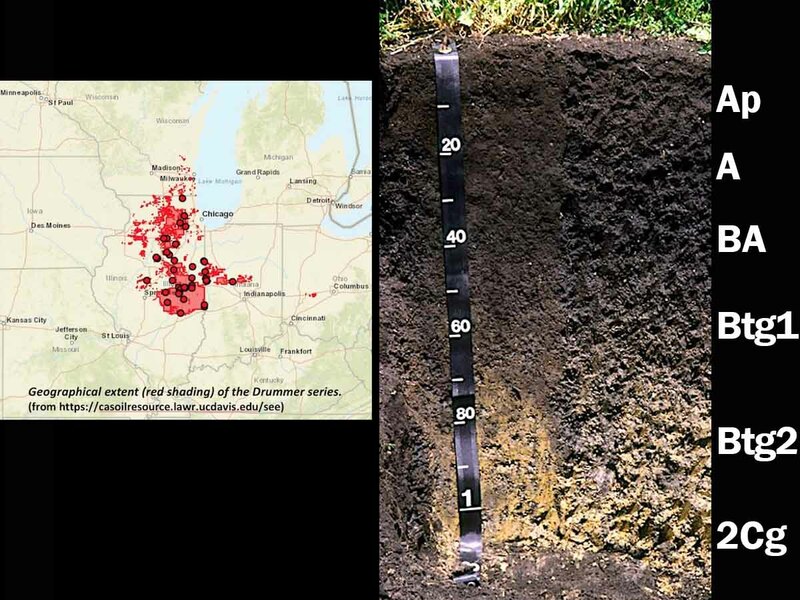 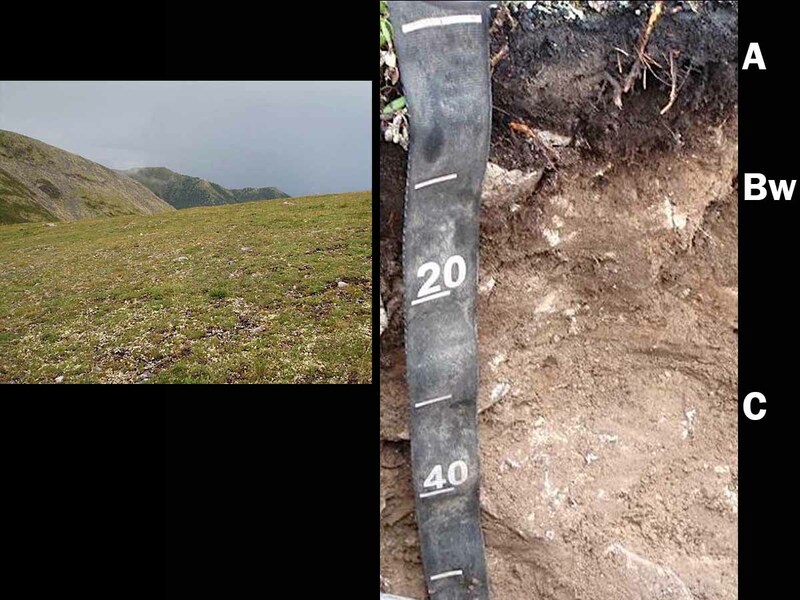 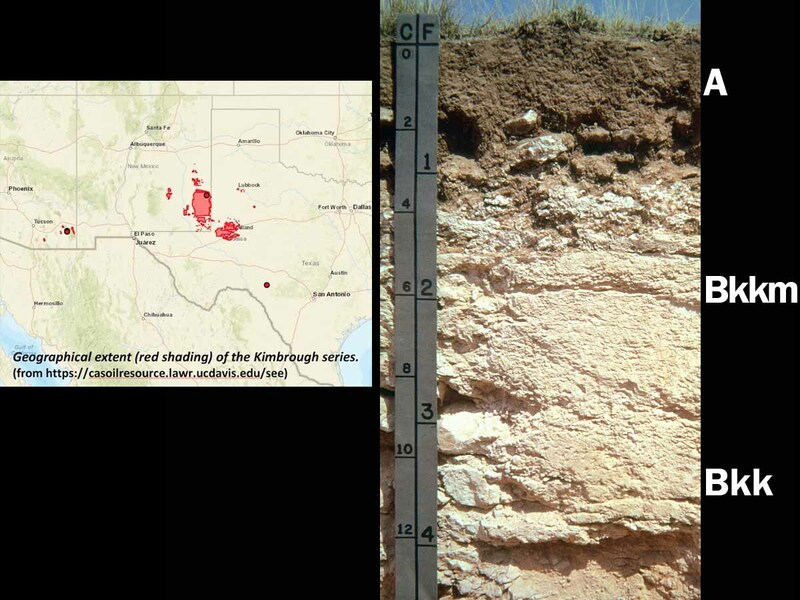 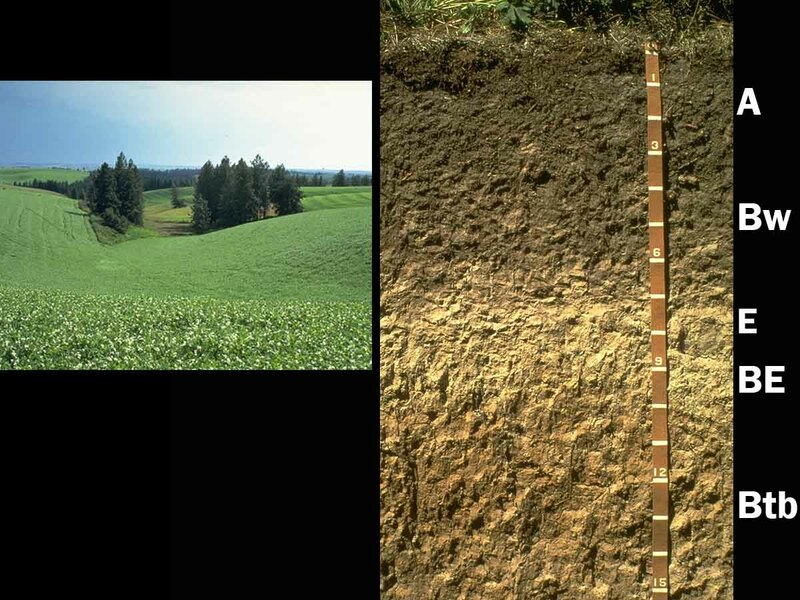 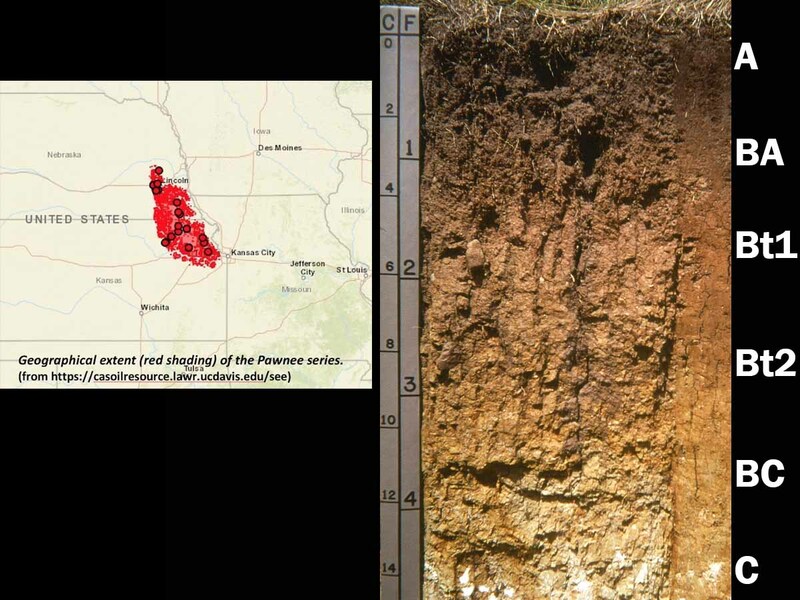 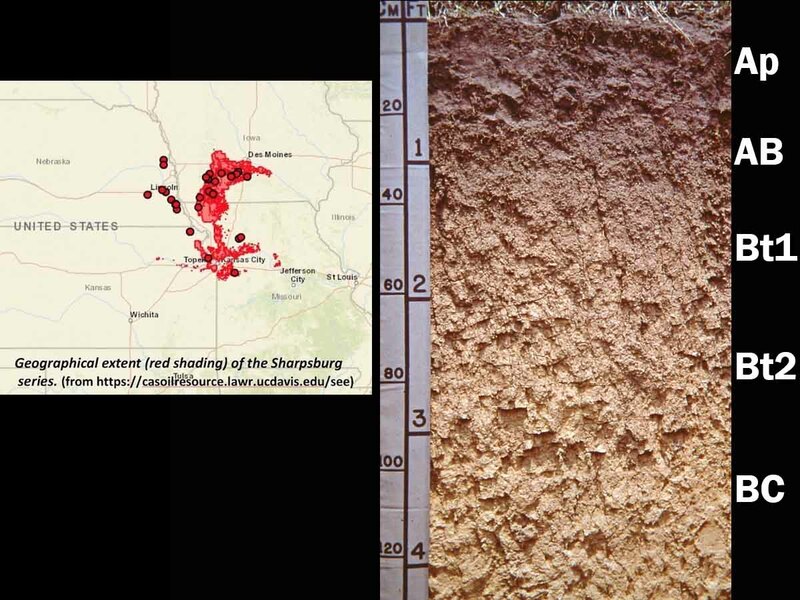 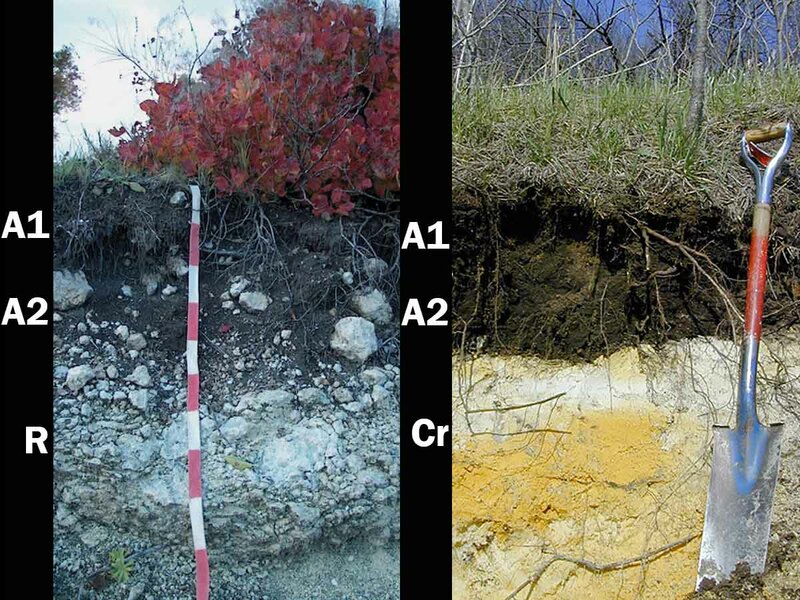 Left: This Rendoll from Europe has formed in limestone (Image from Soil Atlas of Europe, European Soil Bureau Network). 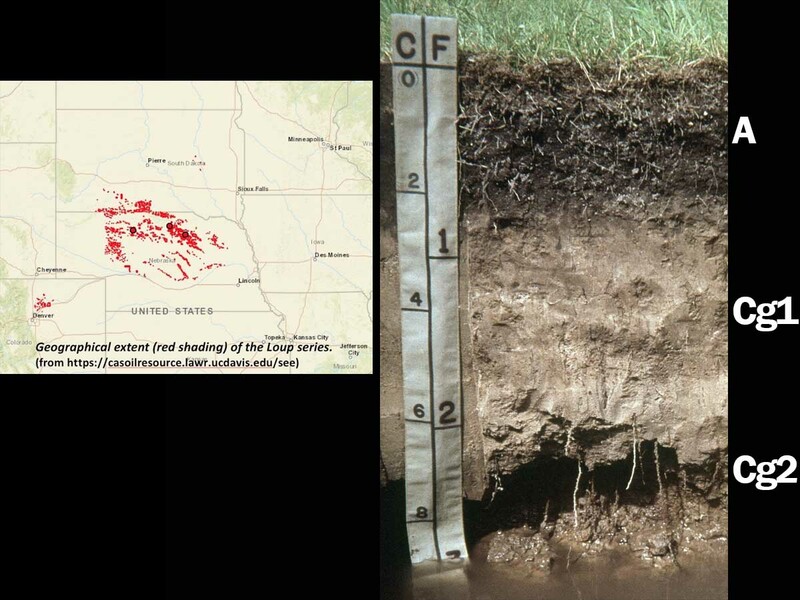 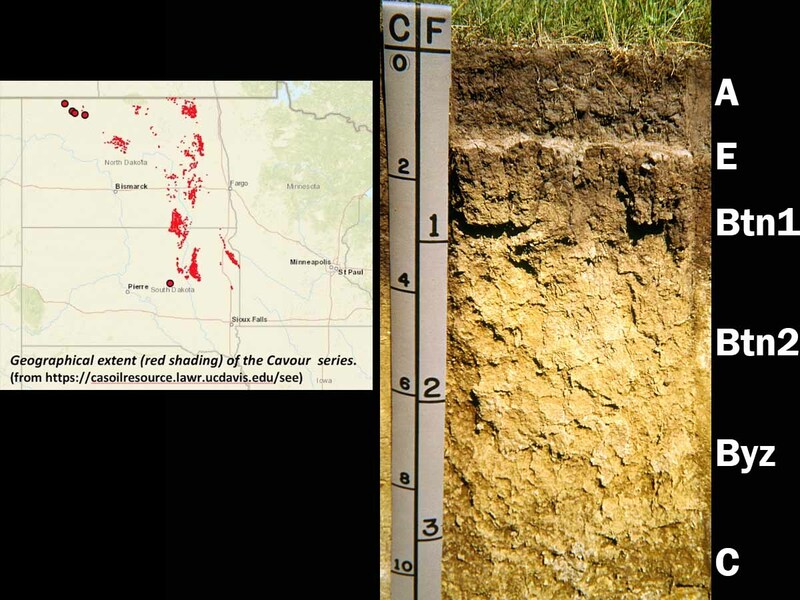 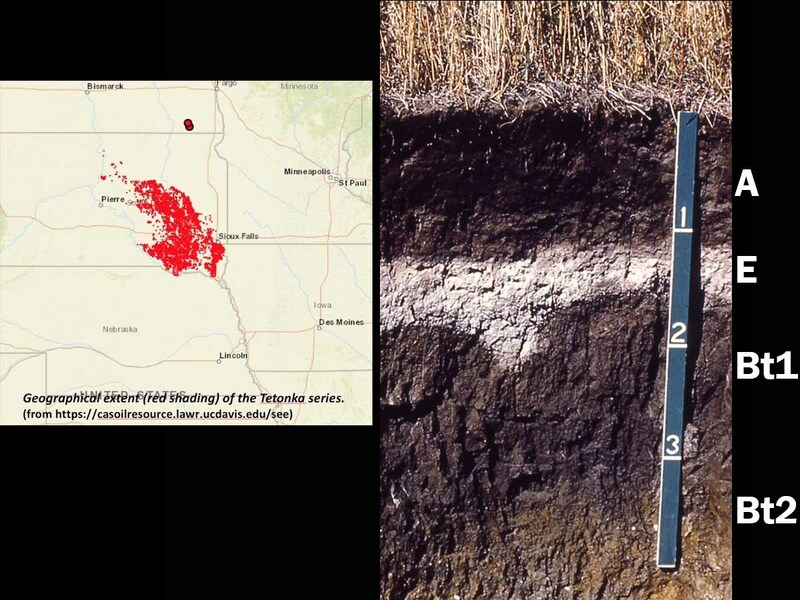 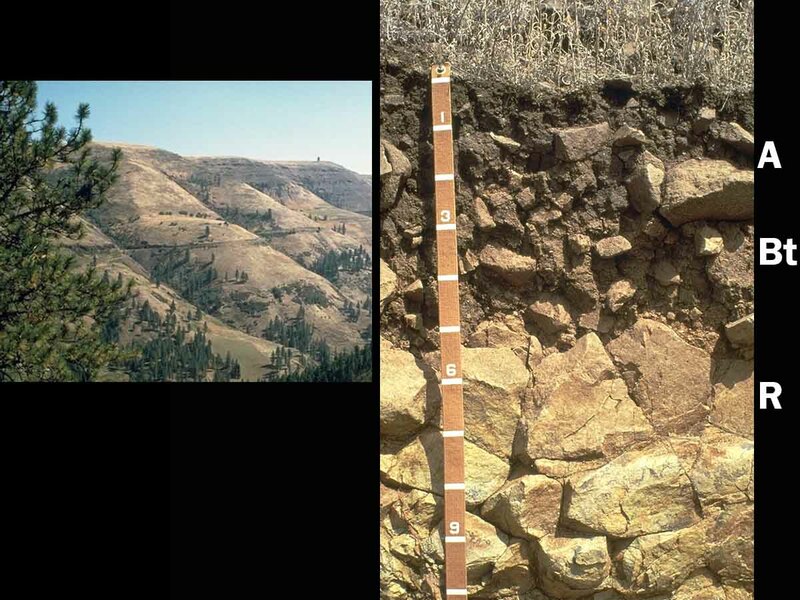 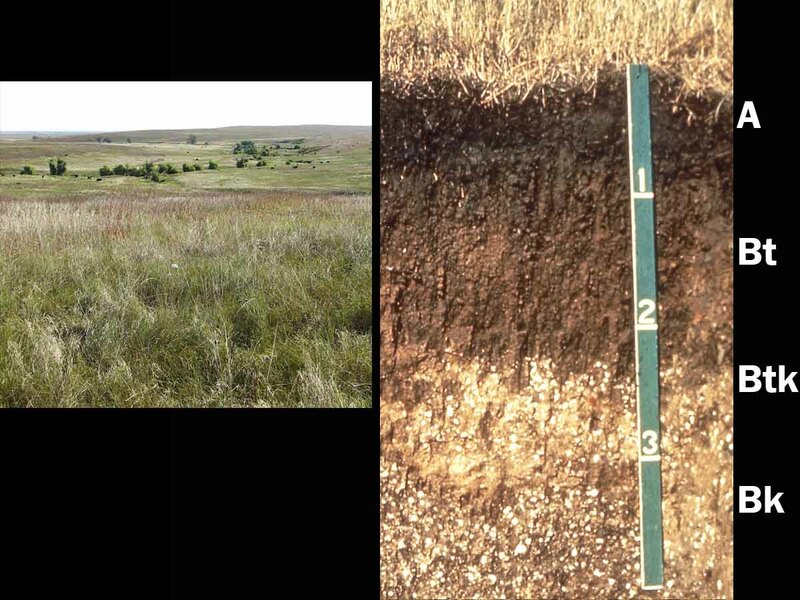 Right: This Rendoll from southeastern Minnesota has formed in calcareous sedimentary deposits with mean annual precipitation of approximately 890 mm (35 inches). 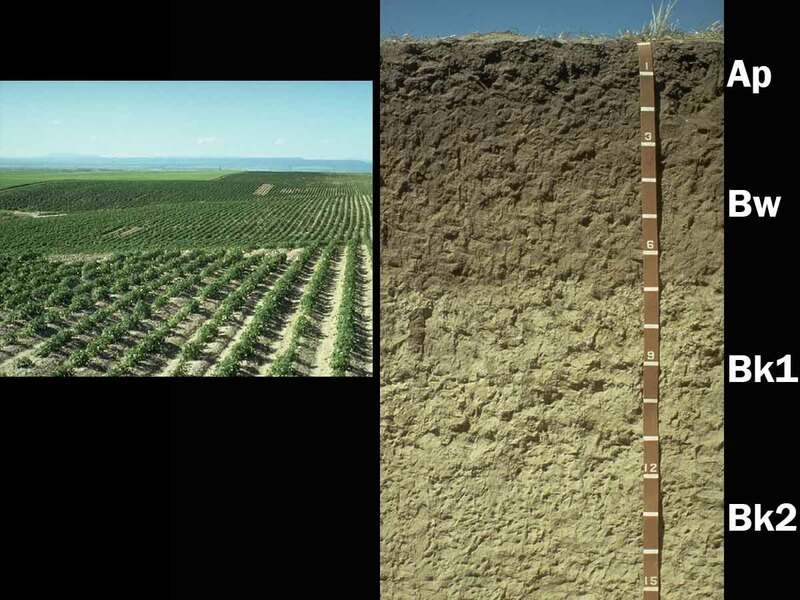 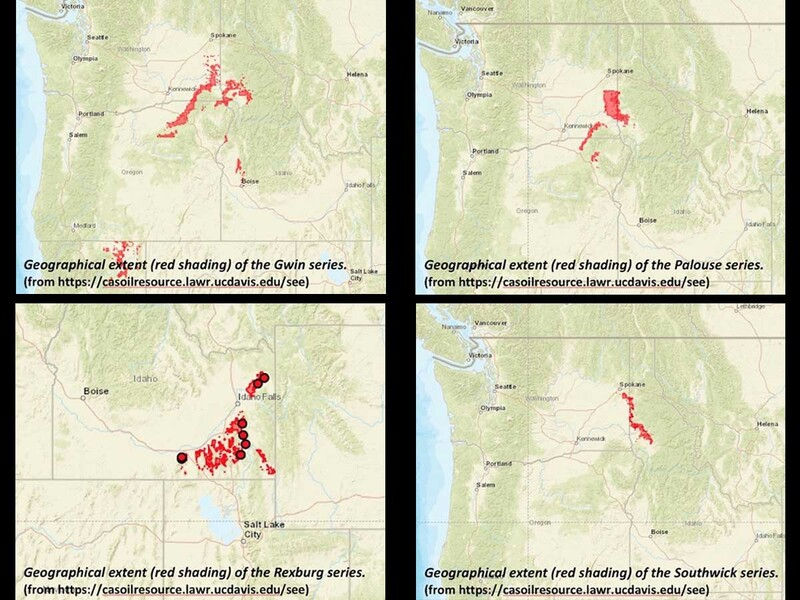 Rendolls are not extensive in the U.S. (Image from University of Idaho).